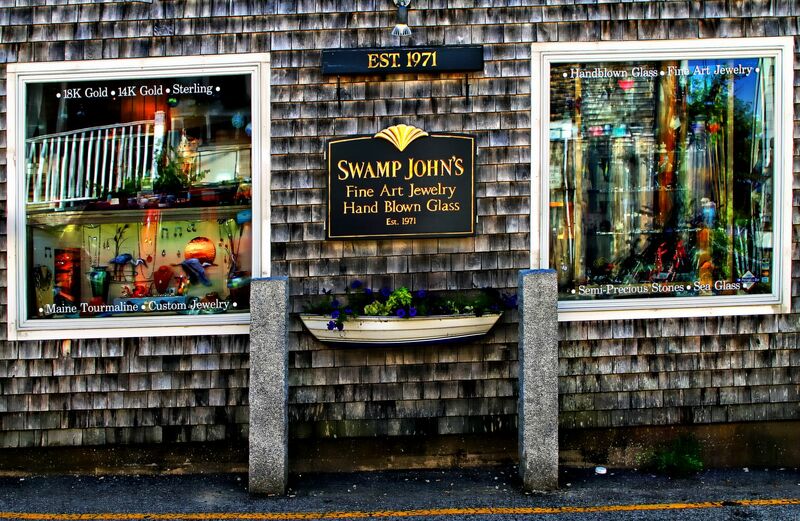 Swamp John’s, Perkins Cove, Maine | Stop. Look. Shoot.